Under the Gun Control Act of 1968, anyone who deals in, manufactures or imports firearms or ammunition must hold a Federal Firearms License. "Class 2” refers to a manufacturer who has paid the Special Occupational Tax, which allows him to manufacture Title 1 or Title 2 firearms and ammunition. Per the Gun Control Act, the Bureau of Alcohol, Tobacco, Firearms and Explosives, the regulating authority, has 60 days to act on your application for a Class 2 Firearms License. 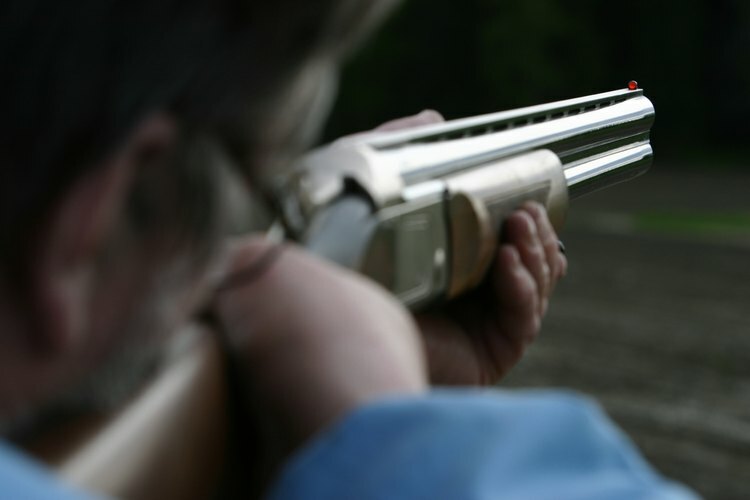 Procure a commercial location and obtain zoning approval to operate a firearms business at the site. Outfit your location with an alarm and video surveillance system. Contact the police department within the jurisdiction where you will operate your business to send them a notice of your intention to apply for a Federal Firearms License. While there, request two completed fingerprint cards. Click on the “Distribution Center Order Form” on the ATF’s website (See Resources) or call (703) 455-7801 to request a Federal Firearm License application packet. Select the ATF Form 7 (5310.12). Upon receipt, fill out the form. Fill out ATF Form 5330.20 Certificate of Compliance. Mail your completed application, certificate of compliance, fingerprint cards, two passport-size photos and a check for $150 ($30 for ammunition or $3,000 for destructive devices) to your regional Bureau of Alcohol, Tobacco, Firearms and Explosives office via certified mail. Once 60 days have passed, follow up if you have not yet received word on the status of your application. As a Class 2 manufacturer, you will need to fill out ATF Form 5630.7 and pay the annual special occupational tax of $1,000 or $500, if eligible for a reduced rate.